Mitel Phone Manager Outbound make life easier for your outbound team! Phone Manager Outbound lets you create a list of people you want to call and automatically makes those calls, leaving your team to do what they are best at… Talking to customers! If you have any questions about Mitel Phone Manager Outbound, or would like to get a quote for your system, please contact us directly using the contact us button below. Empower your staff with the right tools to drive more sales. Mitel Phone Manager Outbound is easy to use and maximises your staffs call time. Time is money, especially when on the phone. Mitel Phone Manager Outbound is an easy to use tool which requires very minimal training. It's perfect for fast paced environments and high staff turnover call centres. Doubling your teleworkers call time can sometimes mean doubling your revenue. Phone Manager Outbound helps you keep track of your teleworkers time management. Most businesses have some members of the team who make outbound calls – contact renewal, appointment confirmation, debt collection, post-sale follow up, regular customer contact or simply telecanvassing or telemarketing. Phone Manager Outbound automates this process, dialling the call so that agents don’t have to consider which number to call – and then screen ‘popping’ a CRM with customer information. Once on the call the agent or operative has a selection of disposition codes to qualify what happened on the call, these can be presented in a supervisor screen so that they know what is happening in real time. It is generally accepted that if someone is manually dialling from a written database there will probably be only 15 minutes of talk time in the hour if they work hard, if they use a highlight and dial system they will get at least 18 minutes talk time, but using a progressive dialler like Phone Manager Outbound they will get between 30 and 35 minutes talk time per hour, so this investment will double the talk time achieved. This is not to say that it will necessarily double the number of sales but given that you are doubling the talk time it will increase the sales – even an increase of 10% in sales will result in a ROI of months rather than years! The software automatically handles rules to recycle a dialled number if the called party does not answer or the user gets voicemail. The user can also book a callback at a specified time and date and Mitel Phone Manager Outbound will automatically make the call at the right time. The software can be configured with “Disposition” codes (also known as “Outcome” or “Result” codes) that control the dialler behaviour and track whether the user managed to contact a “Right Party” and then whether the call was successful. Each Disposition Code can be configured with the appropriate “Wrap up” time after the call before the software dials the next number. Mitel Phone Manager Outbound provides the supervisor with a “Real-Time” view of campaigns so that the quality of the data and the performance of the team can be assessed at a glance. Useful information such as the % Right Party Contact (RPC) and the % Conversion rates are updated for today’s performance. As well as a range of standard historical reports available from the Mitel Phone Manager Outbound UI, the software integrates to Mitel’s MiContact Center Office Edition software to provide activity reports for both inbound and outbound calls.  The Mitel Phone Manager client software is configured to function as the Mitel Phone Manager Outbound user interface for outbound users and campaign specific disposition codes and call record data are dynamically applied to user’s screen in real time. Can't find what you're looking for in our Mitel Phone Manager Outbound" everything you need to know" section? Take a look at the official Xarios/ Mitel Phone Manager Outbound brochure PDF. to read all about how the system can benefit your business in day-to-day use and campaigns. The ROI will depend upon the nature of the calling activity – B2B, B2C and also the expected length of the call. Phone Manager Outbound has been designed to operate exclusively on the Mitel MiVoice Office 250. Phone Manager Outbound is the perfect solution for any business, big or small, that requires immediate results from telemarketing in a fast paced environment. Phone Manager Outbound takes all of the manual Excel spreadsheets out of the equation into a smart and easy to use interface for your teleworkers.